Welcome to the most effective & interactive home search resource in Lancaster County! This website will help you find the home of your dreams and to make that process as simple and fun as possible. Using the tools available on the Search Page, you can edit the search by using numerous criteria including price range, bedrooms, school district, and more. You can also start on the Search by Map where you can search for homes for sale in Lancaster, Pa by geographical location. 179 Properties Found. Page 1 of 10. Lancaster County is located in the heart of Central Pennsylvania. Lancaster is known for it’s wonderful people and has been consistently rated as one of the best places to live and own a home in the United States. Lancaster County boasts a rich tradition in agriculture and is known as having some of the richest soil in the country. Many parts of the County are still rural, but Lancaster now also has a rich city life that has also become a major attraction. Lancaster Real Estate has tended to be very conservative. When values in the rest of the country were skyrocketing, Lancaster Real Estate was appreciating at a slower pace. Because of this conservative nature, during the housing market crisis of the last several years, Lancaster County Real Estate has gone down, but at nearly the rate as some parts of the country. 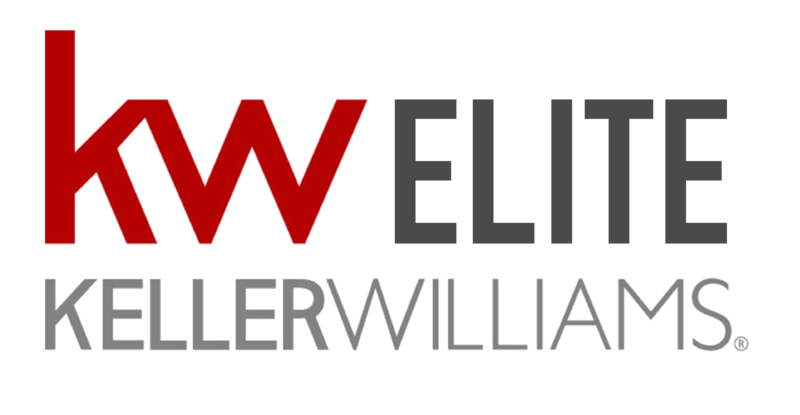 We are confident that we can become a great resource for you in buying or selling Real Estate here in Lancaster. Best of luck to you and please contact me if you would like more information on buying or selling a home in Lancaster Pa. The information being provided by the Keystone MLS Network, Inc. is exclusively for consumers' personal, non-commercial use, and it may not be used for any purpose other than to identify prospective properties consumers may be interested in purchasing. The data is deemed reliable but is not guaranteed accurate by the MLS.